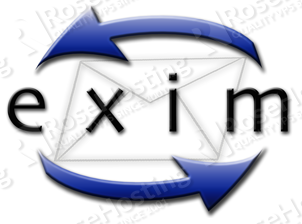 In this tutorial, we will show you how to insert into and manipulate data in your tables. 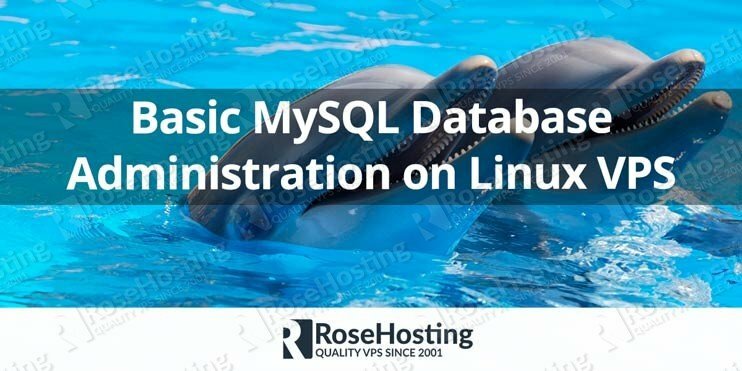 To find out how to create and manage databases and tables you can check out our previous tutorial: Basic MySQL database administration on a Linux VPS. 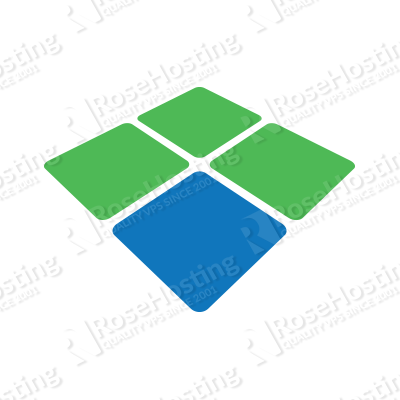 If your Linux VPS is up and running and has MySQL installed, then you are good to go. The age column for ‘Jim’ is null because no age value has been set. These are some of the most essential and useful commands to insert and manipulate data in MySQL on your Linux VPS. 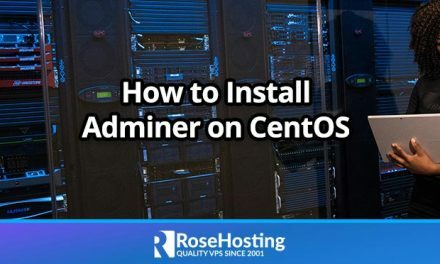 Of course, it goes without saying that if you are a database administrator, these are rather basic commands – you will need to look into more advanced commands. For that, you can use the Internet, which has many useful tutorials written by MySQL experts. 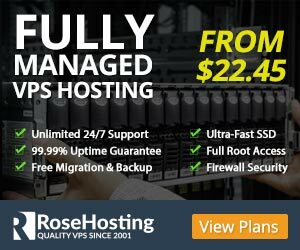 Of course, you don’t have to do any of this if you use one of our MySQL VPS hosting services, in which case you can simply ask our expert Linux admins to do this for you. They are available 24×7 and will take care of your request immediately. PS. If you liked this post, please share it with your friends on the social networks using the buttons below, or simply leave a comment. Thanks.